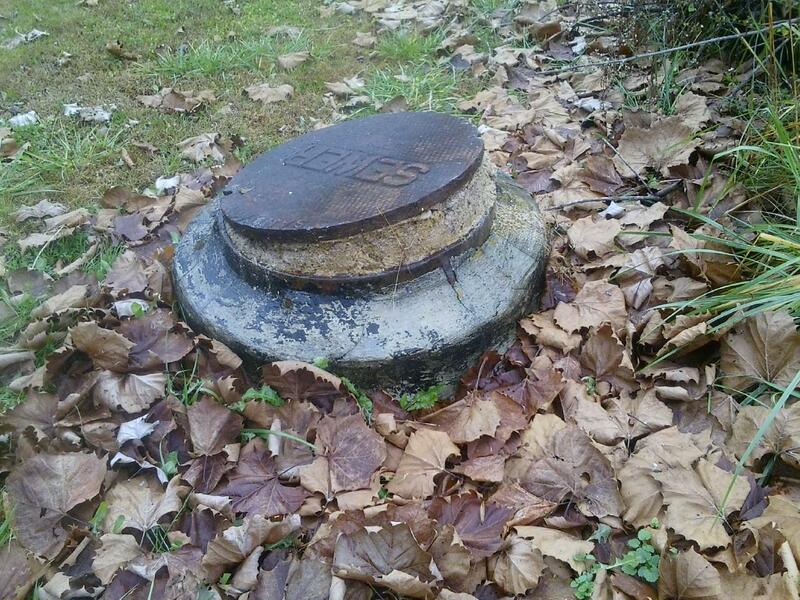 The Town of Oliver Springs has put in place a FOG Ordinance (2 Parts) setting forth the requirements and fees for all FSE's to apply for a FOG PERMIT and have installed Grease Trap Equipment. The requirements for the type of Grease Trap Equipment will be based off of the size of establishment operated. Below you will find the needed links to obtain application for FOG Permits, FOG Brochure, Grease Trap Cleaning Logs. If you operate a Food Service Establishment and have not yet submitted an application for your required FOG Permit, please access the links below, complete the required information and submit to City Hall with your Permit Application fee. We have extended the deadline for permit applications from June 1, 2013 to August 15, 2013. All Permits that have been applied for and fees paid will be inspected and permits will be provided by September 1, 2013. Should you have any questions as to this matter please contact the City Manager at City Hall or use the Contact Us button on the home page to submit your questions.